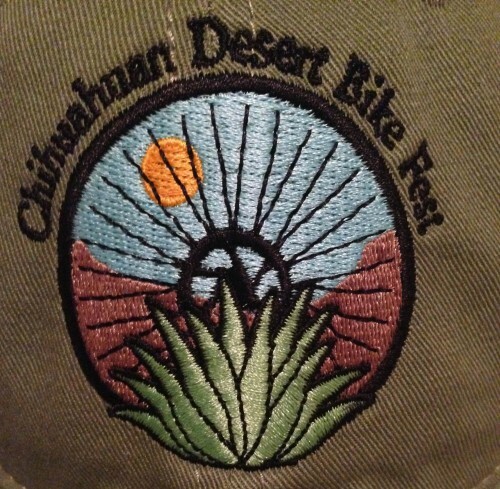 The 4th Annual Chihuahuan Desert Bike Fest begins this Thursday, February 13. 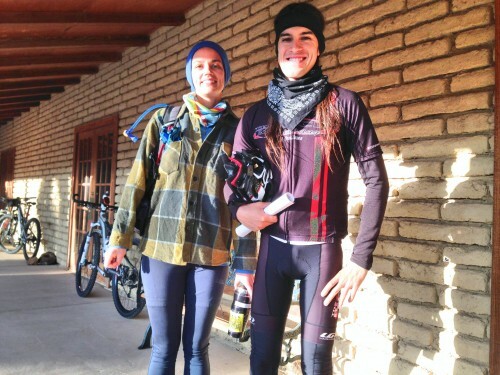 With 360+ riders pre-registered, compared to 180 pre-registered last year, the event promises to be one of the highlights in the Big Bend for 2014. 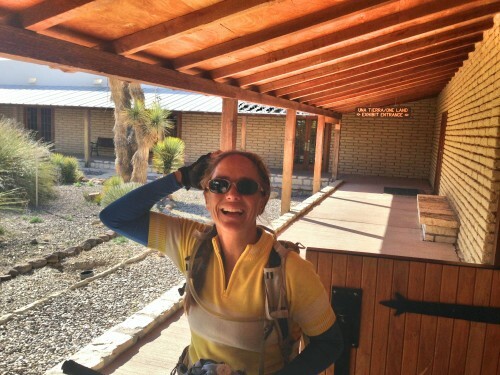 Crystal Allbright, co-owner of Desert Sports in Terlingua, said “we are really looking forward to having a town full of mountain bikers. Even though 360 are pre-registered, we expect over 500 cyclists for the festival. Having more cyclists coming to the area than ever before and getting to experience the incredible bike trails in west Texas is simply awesome.” Mike Long, co-owner of Desert Sports said that although Desert Sports takes the lead in coordinating the event, the Bike Fest is a partnership between themselves, Big Bend Ranch State Park, Big Bend National Park and the Lajitas Resort. Members of the Big Bend Trails Alliance, The Sul Ross Hill Club, and other volunteers have spent the last few months getting the trails ready for the event and have even created a new trail near a favorite area for many of the riders – Fresno Canyon. 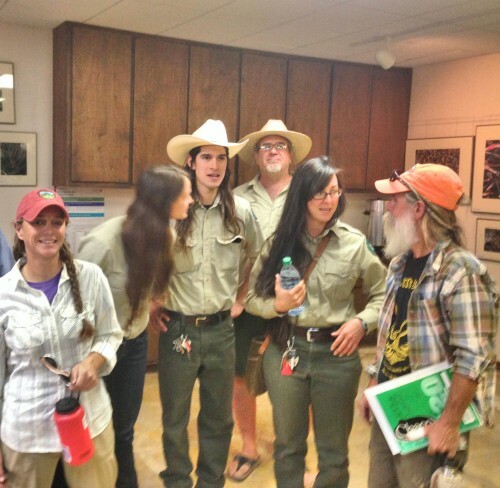 Yesterday evening, volunteers and staff members for the Bike Fest gathered at the Barton Warnock Visitor Center of Big Bend State Park for the first briefing. 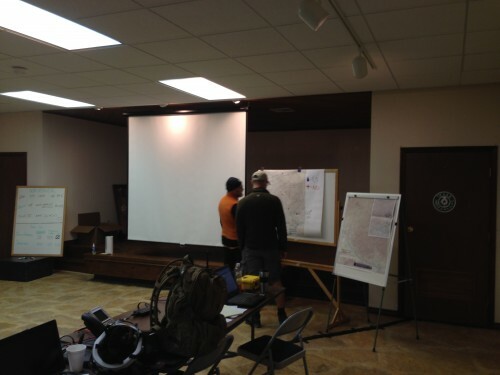 Individuals from Desert Sports, Texas Parks and Wildlife, the Bicycle Sport Shop in Austin, and area volunteers were present. Today, Tuesday, some of the individuals who will serve as guides during the Bike Fest went on an orientation ride to ensure guides from outside the area are acquainted with the courses, responsibilities, and needs. 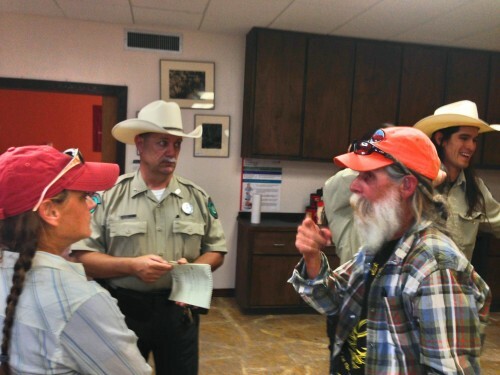 Richie Sanchez, a ranger from Franklin Mountains, was one of the first to gather at Barton Warnock this morning prior to the group hitting the East Contrabando Trailhead. And, later this afternoon, Tim Gibbs and Amber Harrison, Rangers at the headquarters for BBRSP stopped by Barton Warnock and reported that everything is in great shape and ready for the ride. “Completing any part of this course is guaranteed to be more challenging than any other course in the state” said Tim Gibbs. 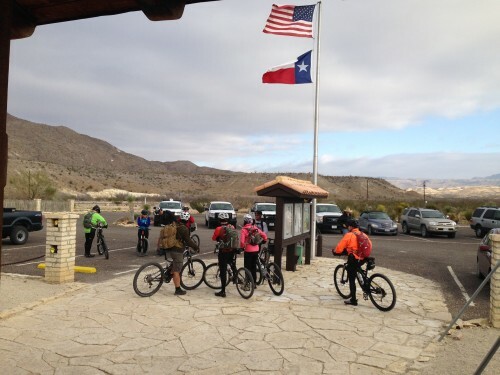 The Chihuahuan Desert Bike Fest has the only trail system in the state of Texas that is designated “EPIC” by the International Mountain Biking Association. The festival is a 3-day event geared to mountain bikers of every size, ability and adventure-readiness. 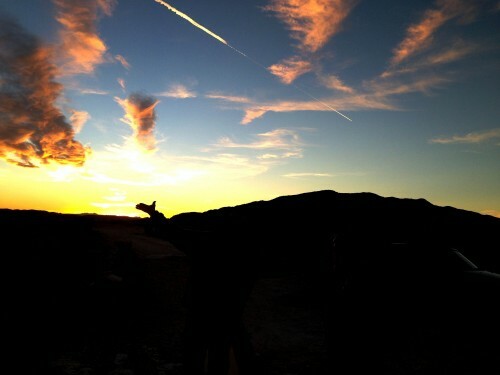 Choices include guided rides on Thursday, Friday and Saturday, the 2-day self-guided EPIC option, or simply riding the open trails of BBRSP or Lajitas Resort. Check-in and registration begins Wednesday, February 12 at Desert Sports (between the hours of 1 and 6:00 pm.). After Wednesday, registration will be at the Maverick Ranch RV Park in Lajitas starting at 7:30 a.m. For detailed information as to the schedule and options, visit Chihuahuan Desert Bike Fest or Texas Parks & Wildlife. 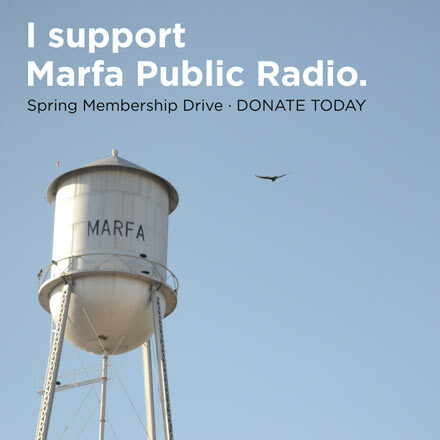 Sharron Reed is a resident of Terlingua and a correspondent for KRTS/ Marfa Public Radio. 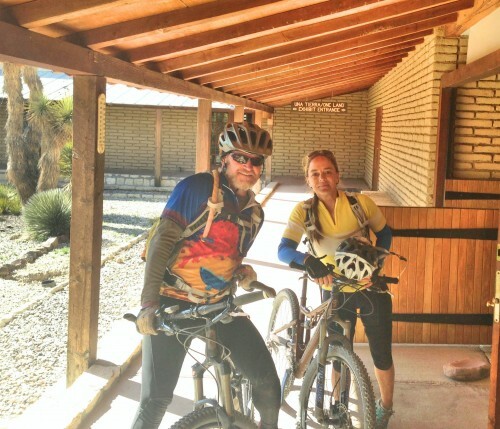 This entry was posted in KRTS News and tagged Barton Warnock Center, Big Bend National Park, Big Bend Ranch State Park, Chihuahuan Desert Bike Fest, Desert Sports. Bookmark the permalink.